Johanna Ellis SDSHom is a qualified Homeopath, healer, teacher & creator of Dreamtime Aura Sprays. 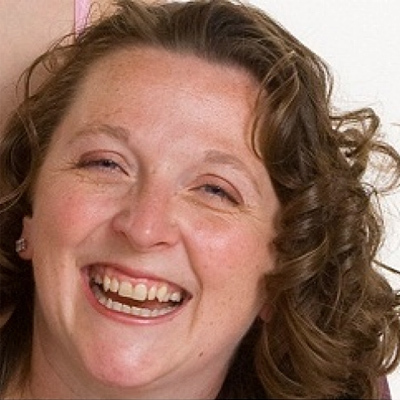 She qualified in 2008 from The South Downs School of Homeopathy and has run Angelrose Holistic Centre in Horsham since then. She has worked as a healer for nearly 14 years and has been teaching for that past 13 of these. In 2012 she launched a range of vibrational essence aura sprays to compliment her existing holistic treatments.